Diane Dodds was raised in Long Beach, California and graduated from Stanford University and Yale Law School. She moved to Kern County in 1980 and has been a member of the Kern County Bar Association since then. For the last ten years, Diane was a partner in Jennison & Dodds, LLP, and now has opened her own solo practice in downtown Bakersfield. Her areas of concentration are estate planning, trust and probate, and family businesses. She is a new member of the Board, starting in the fall of 2016. Diane believes a strong bar association committed to community service enhances the public’s respect for attorneys. 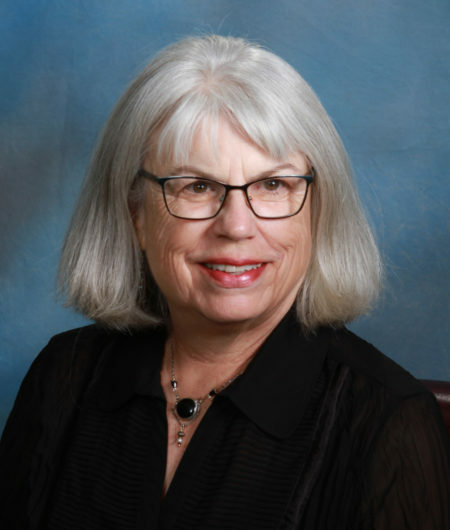 Diane chairs the Board’s committee on the Kern County Law Library andis especially interested in the needs of pro per litigants and in encouraging all attorneys to incorporate pro bono services in their regular practice.